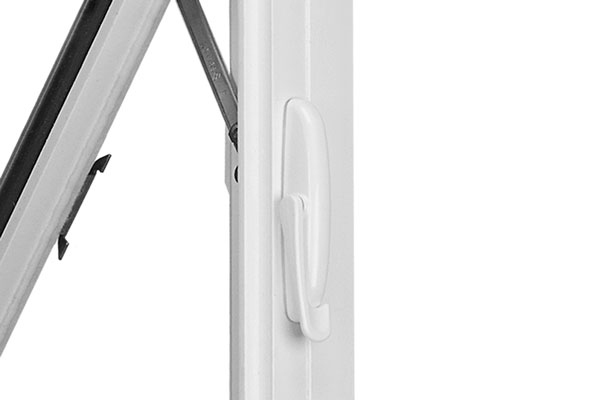 Casement window locks have been designed for smooth and easy operation. 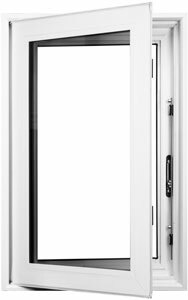 For a unique look GS Series windows and patio doors are available in two frame colors that will complement the look of your home. 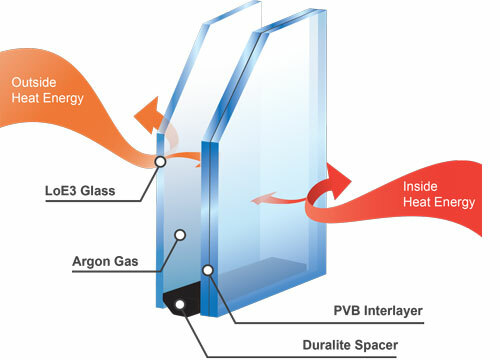 DuraPane laminated glass is an innovative glazing system similar to automobile windshield glass, consisting of a plastic safety interlayer placed between two sheets of glass on one of the glass panes of the insulated glass unit. DuraPane laminated glass has excellent sound reduction properties, making it a great choice for areas with high noise levels. 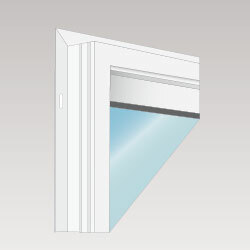 Our triple pane insulated glass unit consists of three layers of glass sealed with Duralite spacers. 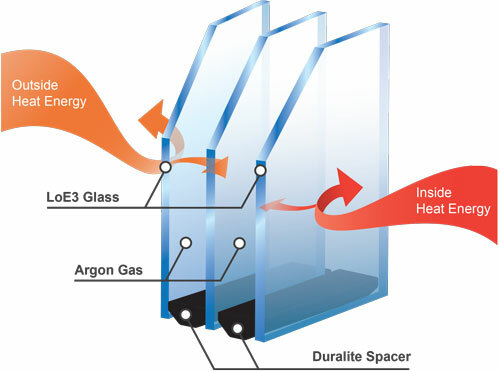 Inner glass chambers are filled with argon gas. 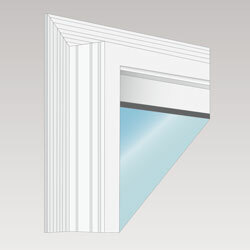 Along with better home insulation, a triple pane window is among the very best choices for an energy efficient home. 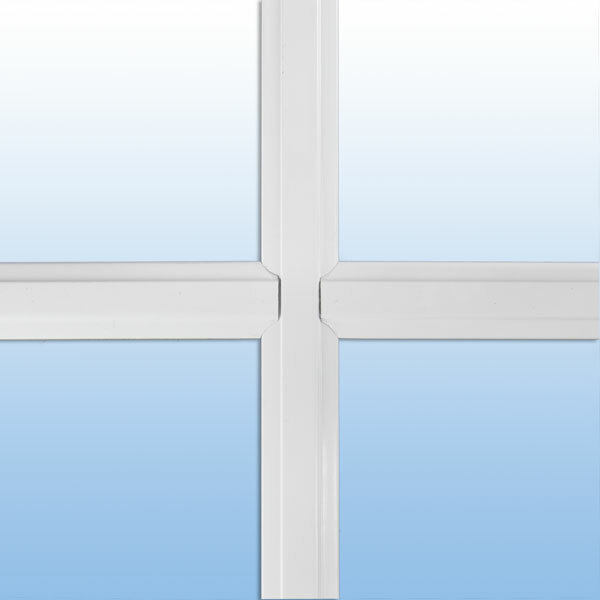 Stop energy from escaping through inefficient windows, upgrade to new GS Series windows today! Our variety of pattern glass designs are the preferred options for bathrooms, add character, privacy and dimension to windows or doors. Bronze and grey glass are available. Other glass patterns available upon request. Please contact your Value Sales Representative for more details. Add an elegant element to your windows and doors with a grid design. 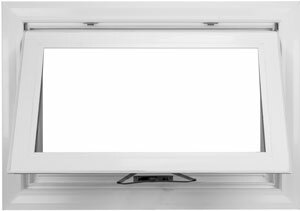 With several patterns to choose from and the benefit of having the grids placed inside the insulated glass unit, cleaning your windows is easy and convenient. 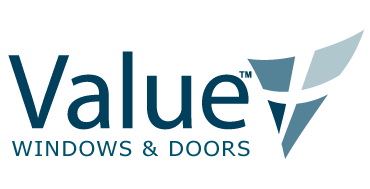 For a full collection of grid patterns & configurations, please contact your local Value Windows & Doors dealer. 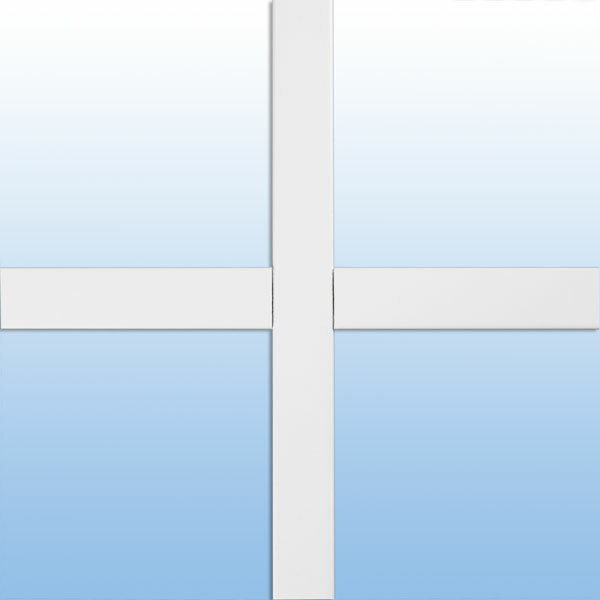 For replacement applications. 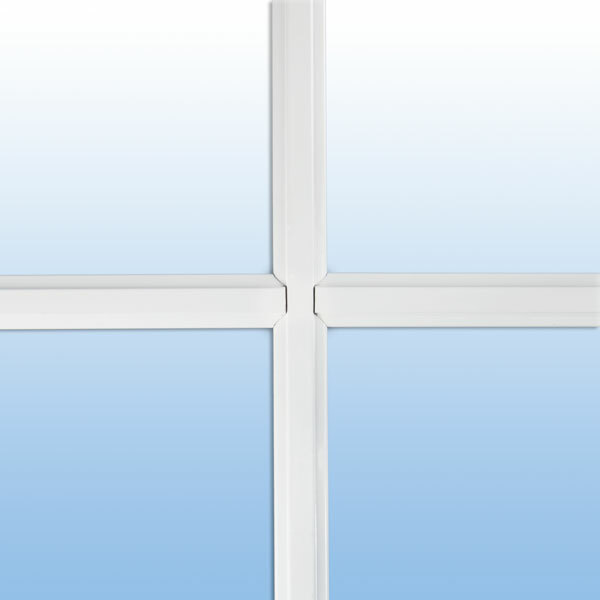 The replacement flange allows for convenient installation with no need to break out stucco. 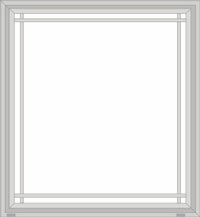 For replacement applications. 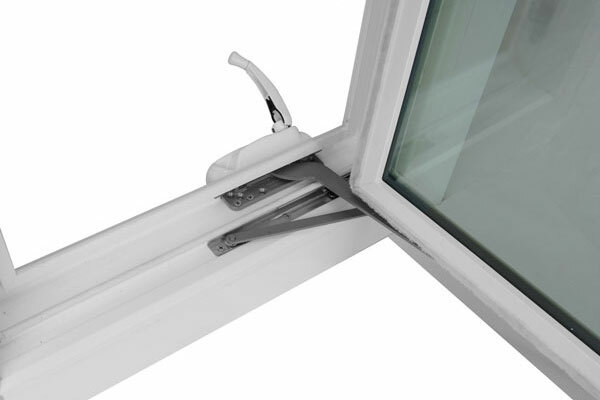 Block with sloped sill adapter is also available. 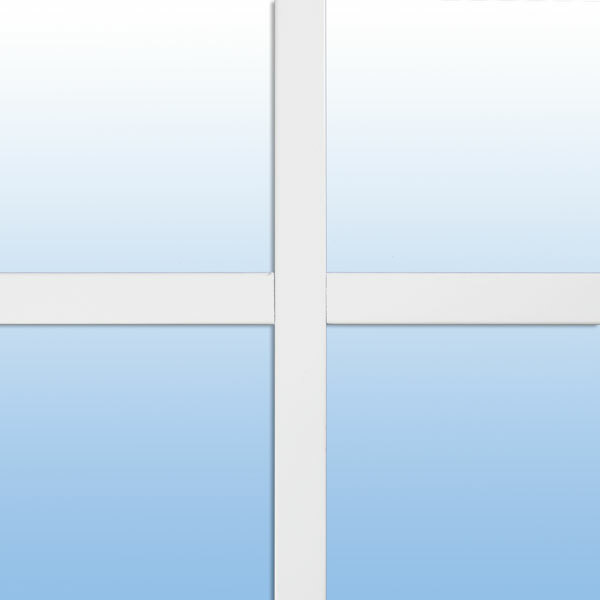 For new construction applications. 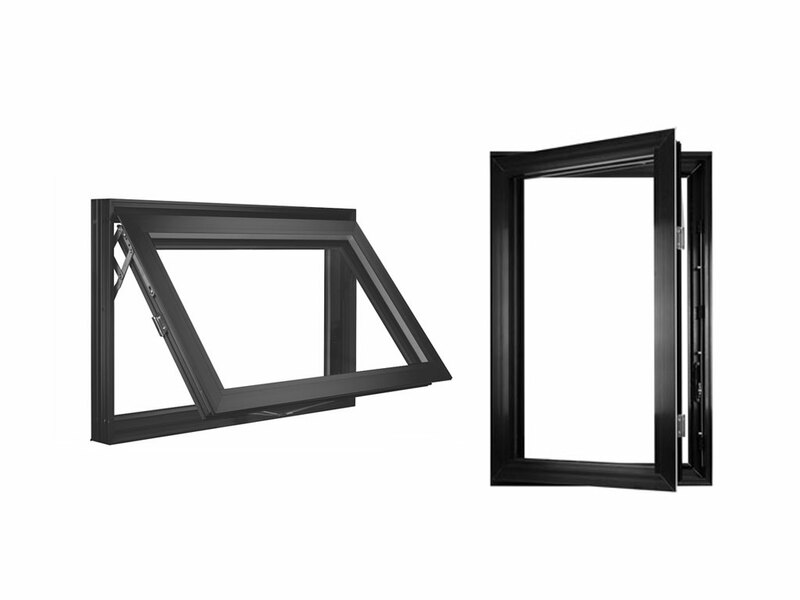 This frame type allows targeted installation in a newly created opening. 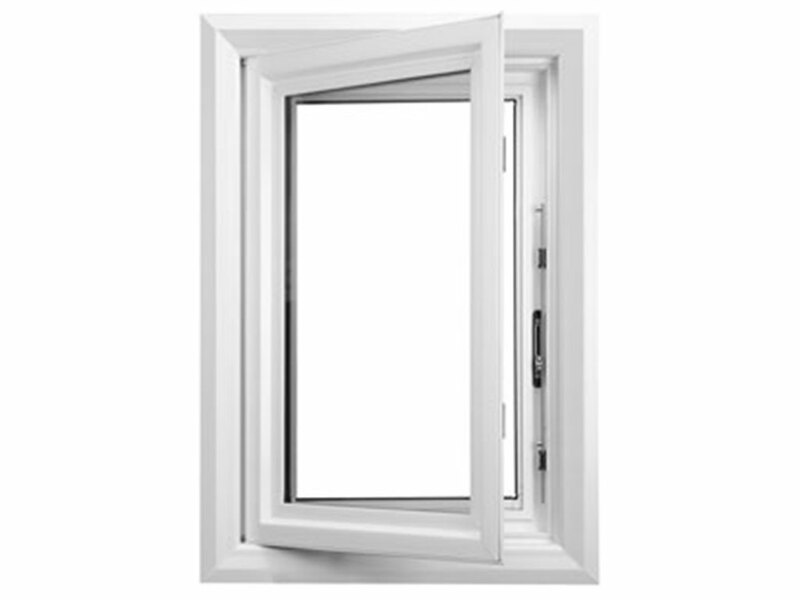 GS awning windows open vertically and are typically wider in dimension than tall. 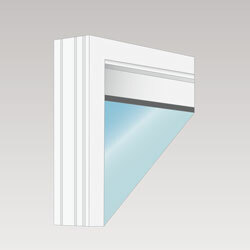 They are great for adding ventilation and visual interest.